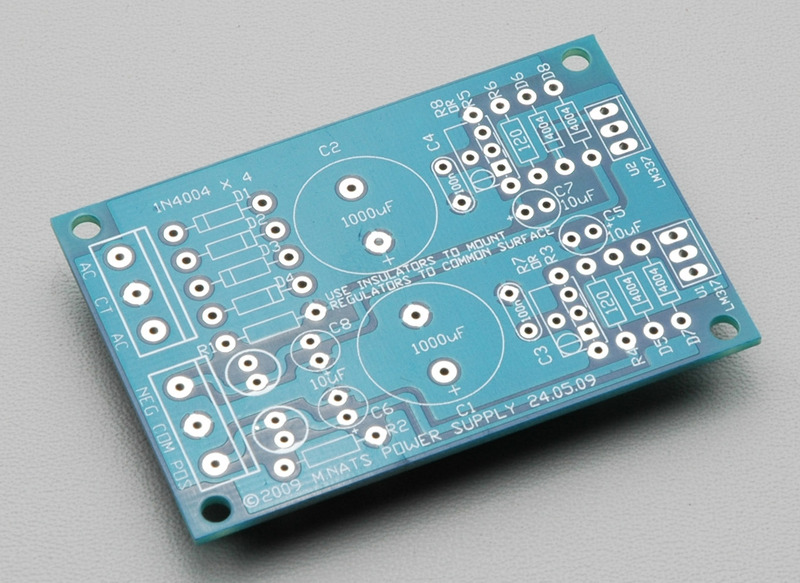 The Rev A “Blue Stripe” PCB is a replica of the original and extremely rare Urei 1176 Revision A compressor. 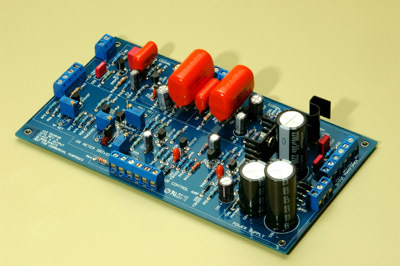 The revision A was unique in using FETs as the first active element in the pre and line amps instead of bipolar transistors. Big name (and big budget) engineers such as Chris Lord-Alge have voiced the opinion that the rev A is special among 1176 revisions, and have in turn driven the price for originals to heights of raging insanity. 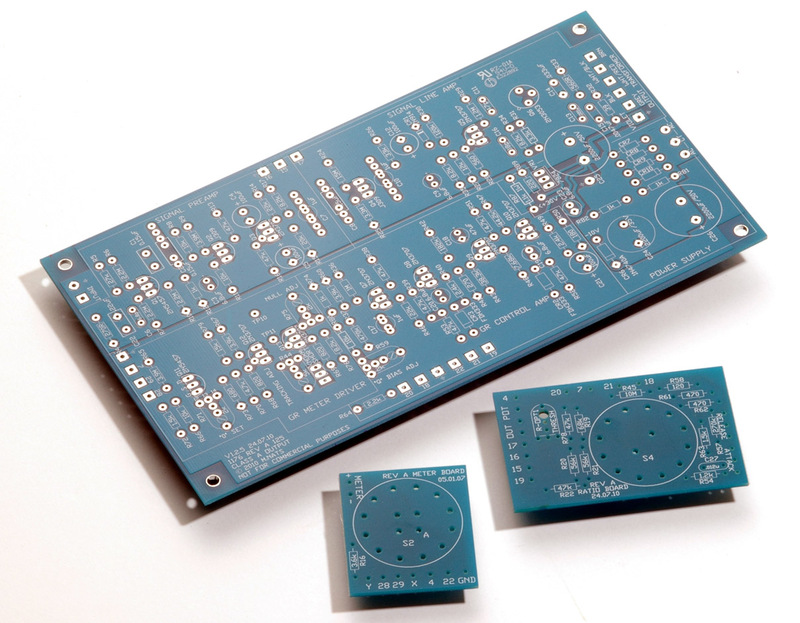 Mnats’ PCB is the first to make this design available beyond the extremely limited number of vintage units. Blue PCB matches the stripe on the front and really brings out your eyes.